The chief executive officer of RoosterMoney, William Carmichael, said that parents are having more difficulties holding money conversations with their little kids since they do not have the cash around. However, having this conversation with kids is still very important because these kids have to learn spending and saving habits. Offering the kids allowance is a great way to help them learn the spending and saving habit. 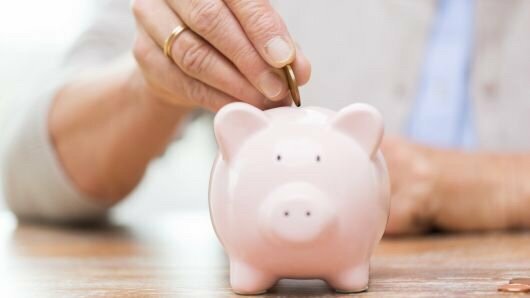 A study released by the University of Cambridge in 2013 found that a lot of people form a considerable proportion of their long-term current financial habits as early as the age of seven. 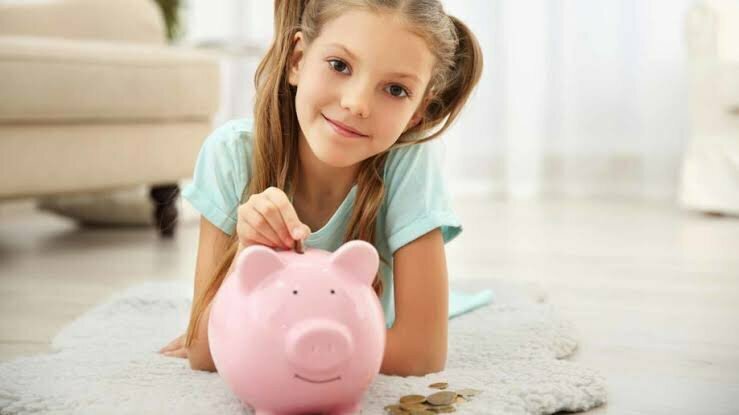 As such, even though the use of piggy banks might be rapidly declining, your children still need money lessons as they are handling a lot of money. A survey by RoosterMoney found that kids between the ages of 4 and 15 get an average of $454 as allowance all through 2017. The survey also found that an average kid has a weekly allowance of about $8.74. The survey was conducted on about 10,000 users. The way payments of allowances are given and even stored is rapidly changing. Applications such as RoosterMoney, Threejars, and FamZoo provide ways for digitizing allowance and also introducing the kids to the economy which is fast becoming virtual. He added that the parents are doing their children a disservice by teaching their kids about finances only via cash. He added that it isn’t the world the children will have to live in. Thus, in this current era when things are getting virtual, there are some tips that can assist parents in teaching their kids valuable money lessons. A kid about five or six years might find it a bit difficult understanding what exactly is happening when he or she sees the parent swiping the credit cards to make payment at a grocery store. It is up to the parent to give a breakdown and explanation of the process to the kid. 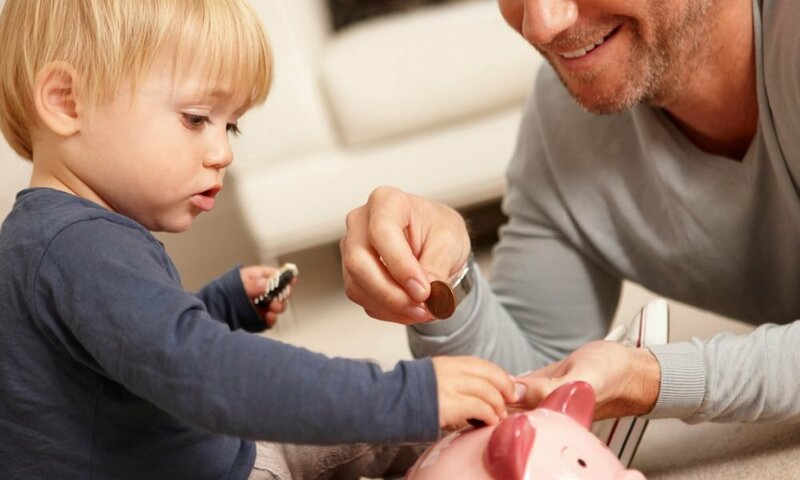 According to Paul Golden, a National Empowerment for Financial Education spokesman, parents happen to be the first influence on how their kids end up spending their money. He added that parents should try teaching their kids that when they go to withdraw at the ATM, they are keeping the receipt. They should also explain how that plays out at the end. Also, piggy bank applications can help to drive home the point around spending consequences. For instance, the FamZoo application sends reminder text messages to a kid anytime he or she buys something. Also, parents can make it a requirement that their kids ask for permission before they buy anything. FamZoo’s founder, Bill Dwight said that is liking channeling the pain to spend. Many piggy banks applications let the parent select the interest rate. For instance, the RoosterMoney application’s default rate is 9 percent. It conducted a user survey in which it found that an average kid has a saving of 43% of his total allowance. Carmichael said that those rates might not be available with the banks but it is important to make savings exciting from six and seven years old. The FamZoo application notifies the kids of returns which are paid by their parents. Dwight said the aim is to teach the children basic principles such as compound interest. Golden added that it is also important that parents understand the financial personality of their kids. For instance, he mentioned that he has a kid who is a saver and another who happens to be a spender. A recognition of the tendencies of a child will make it easier for the parent to decide the lessons they have to reinforce. Golden said if you dole out the allowance on a certain schedule, the kids will understand spending their money better. A lot of the allowances application allows the parents to fix recurring disbursements. He added that giving kids allowance only when they do something well isn’t teaching them what generally operates in the world. The aim is to teach kids about making ends meet. The FamZoo application also allows the kids to obtain loans directly from parents and it comes attached to real-world costs. Dwight added that the adults’ perception of the world is what they used in modeling their kid’s products.